Four years in the making, LibreOffice is working towards moving online. LibreOffice Online is due to spring from a partnership between IceWarp and Collabora with the aim of competing directly with Google Docs and Office 365. Upon launch, it will be the first cloud-based office suite to offer support for the Open Document Format (ODF) standard. Based on HTML 5, there's not currently a launch date for LibreOffice Online but IceWarp and Collabora hope to drive competition and innovation by entering the market. The suite is already available for just about every mobile and desktop platform, so the move to the cloud was all but inevitable. 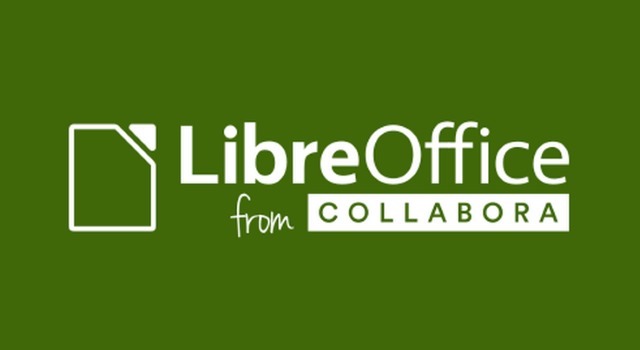 Announcing the new collaboration, Collabora said that it had identified a need for cloud-based document editing and collaboration, and that the LibreOffice Online project would help to improve interoperability between existing services. IceWarp has plenty of experience in this field and its IceWarp Server solution already allows for the online management and viewing of Office documents. Collabora has been a LibreOffice contributor for many years now, and has already put work into an enterprise version of the suite. LibreOffice was born with the objective of leveraging the OpenOffice historic heritage to build a solid ecosystem capable of attracting those investments which are key for the further development of free software. Thanks to the increasing number of companies which are investing on the development of LibreOffice, we are on track to make it available on every platform, including the cloud. We are grateful to IceWarp for providing the resources for a further development of LibreOffice Online. With no timeframe for launch yet sketched out, it's a case of 'watch this space' for more news.